*Discontinued* See Plantronics M22 instead. Avaya 8400 SOTA amplifier plugs directly into compatible Avaya Definity 7400 & 8400 series phones into the AUX or OTHER port. With this amplifier, you gain one-touch operation which means to establish a call, you simply press a button on the amplifier without having to lift up the handset of your phone. 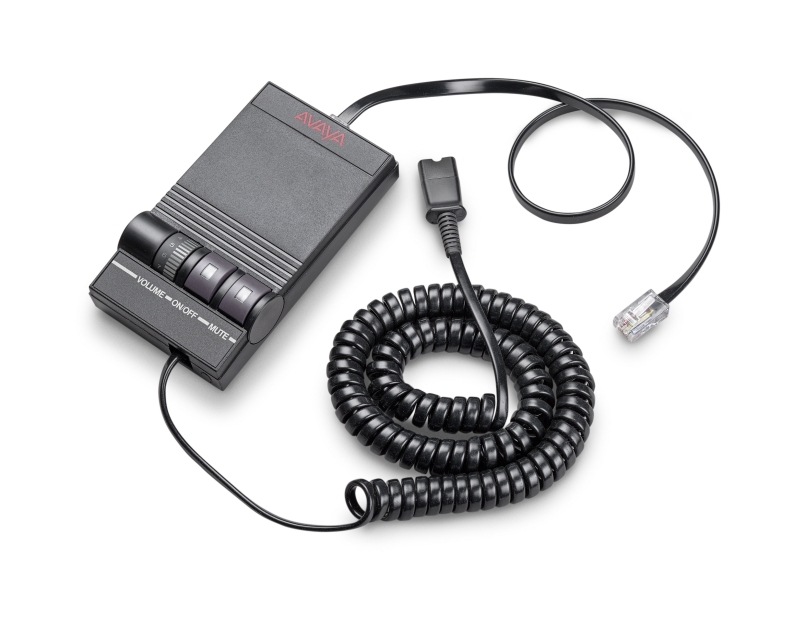 Avaya 7403D, 7405D, 7406D, 7410D, 7406, 8403, 8405, 8410D, 8411D, 8434, 8500 ISDN Phones. 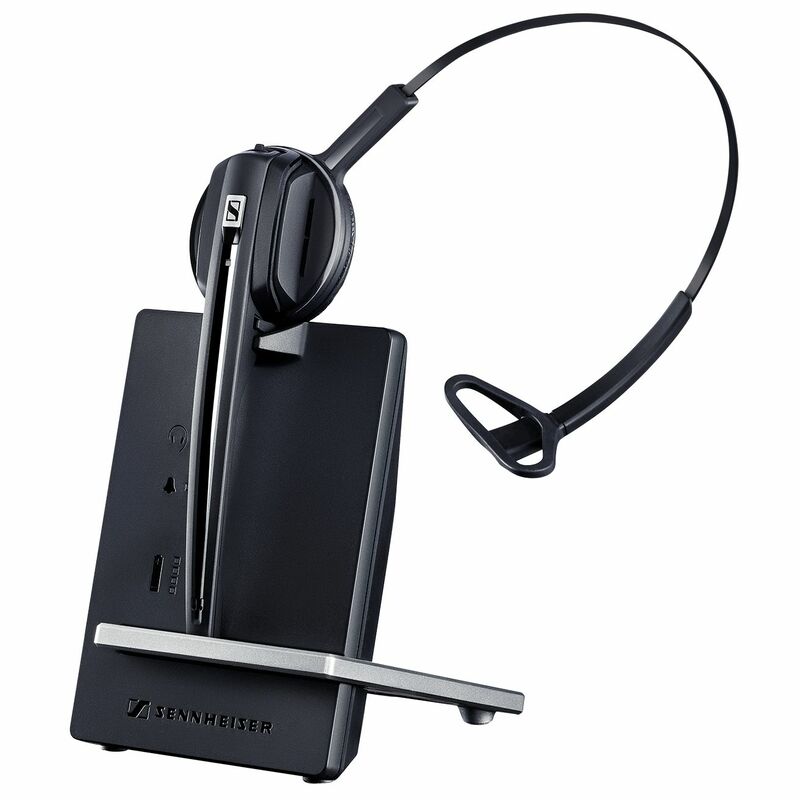 If your phone is not listed, do not order this amplifer, see the Plantronics M22 instead.